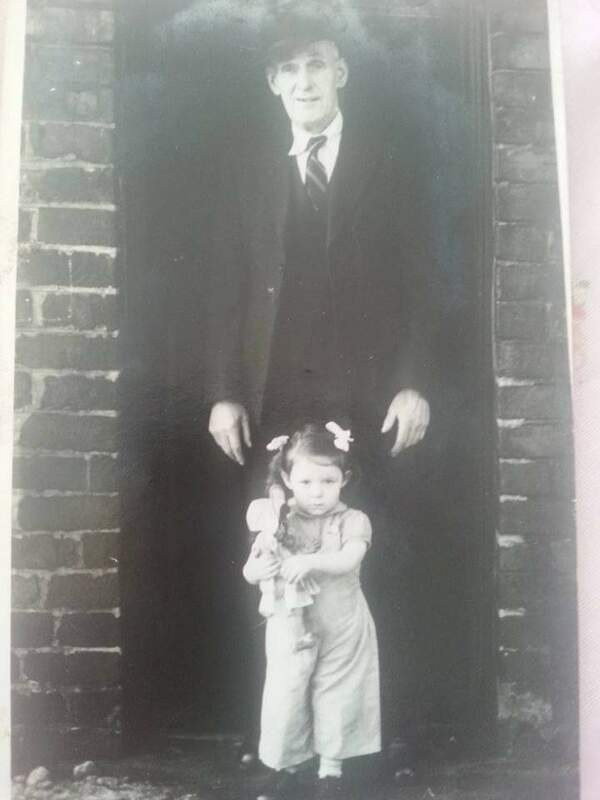 This is my grandad with my sister. Never got to meet him as he was knocked down crossing Middle Street in Blackhall. This entry was posted in Blackhall on September 2, 2015 by Catherine Ruocco.